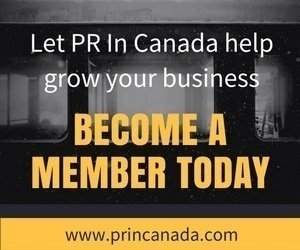 PR In Canada has been retained by a Canadian company within the technology sector to help them find a public relations agency. 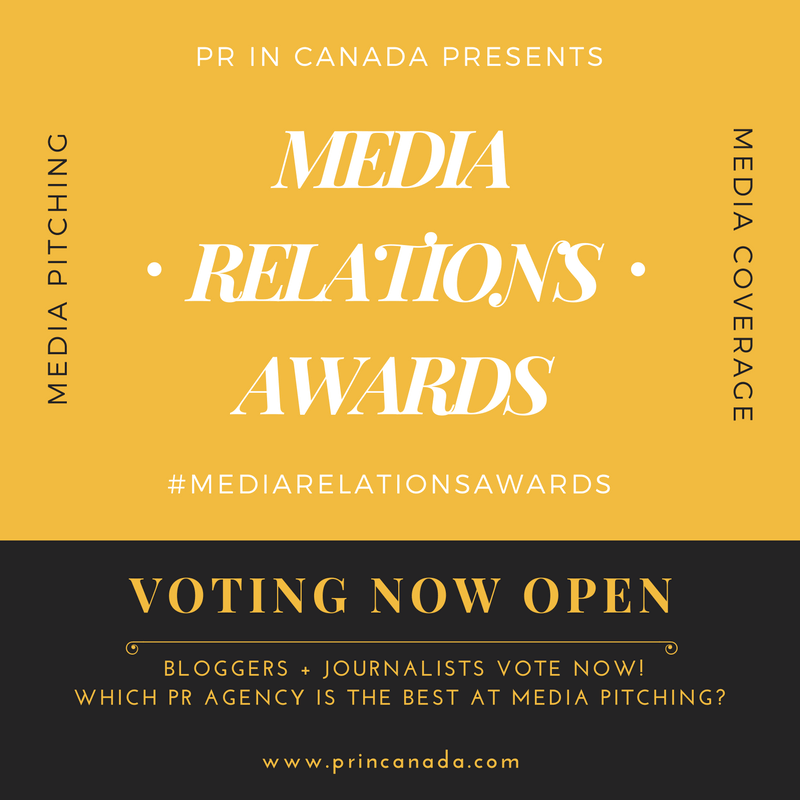 The Work: Create a PR strategy and story leveraging the company’s existing market successes as they continue to expand their market share across North America. Agency must have a strong handle on traditional media practices and strategies, with an ability to deliver proven/ measurable results. A social media strategy will also need to be created to help engage and embrace consumers about the company’s story. Must Haves: Your agency must have strong experience within the business AND technology sector (prior experience working with a SaaS-based company is an asset); have media contacts in BOTH Canada and the United States. The agency will need to have strong media relations with both consumer and business-to-business media. Prior experience working with government bodies will definitely be an asset. Recommendation: We strongly recommend that your agency complete a profile and ensure you are included in our Verified Vendor program. Next Steps: Use the contact form to send us a one page brief about your agency and any relevant background. Also list any past/ current technology clients.